Thanks to all those who came to, enjoyed, and meditated on Abbas Kiarostami’s ’24 Frames’ last week! 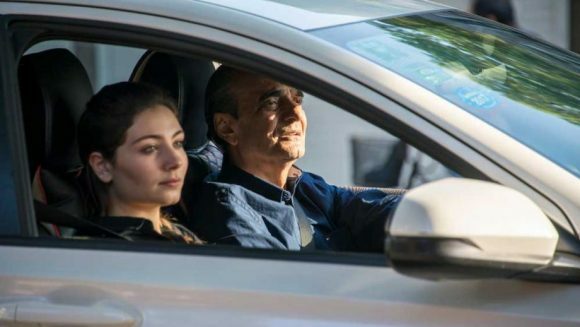 The theme of Iranian cinema – and Kiarostami in particular – continues this week, with a talk by Chicago-based Iranian-American filmmaker, Hossein Khandan, on his latest film: Waiting for Kiarostami. This talk will be in Persian. An award winning freelance filmmaker-photographer with four decades of experience in the industry, Hossein Khandan will be joining us to discuss his latest multi-lingual project and tribute to Abbas Kiarostami. Hope to see you there! Tea and refreshments will be served.